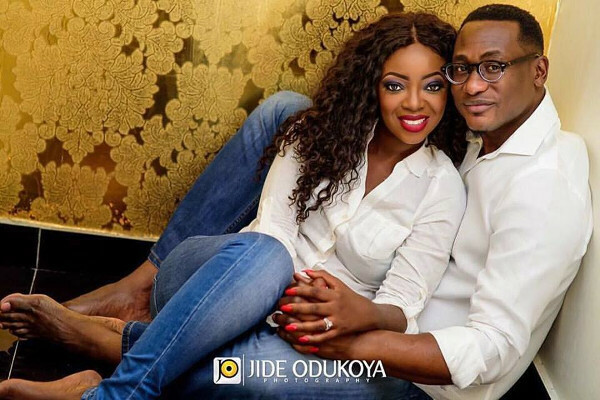 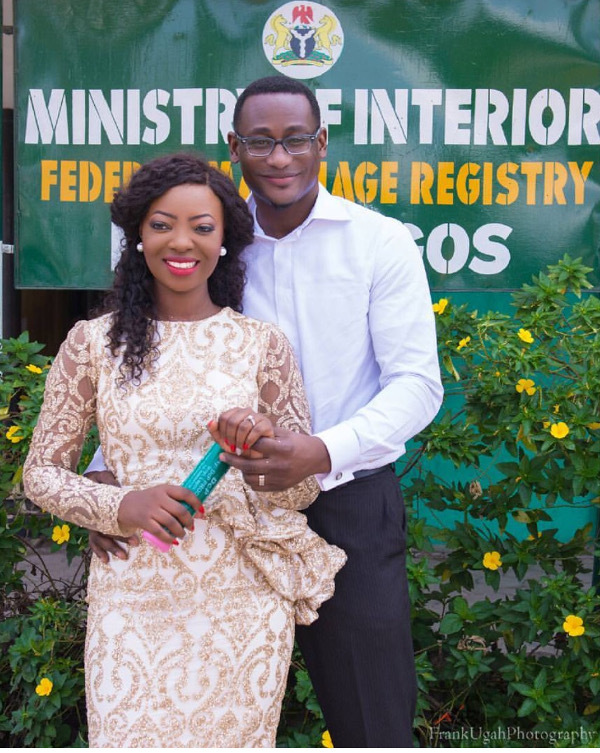 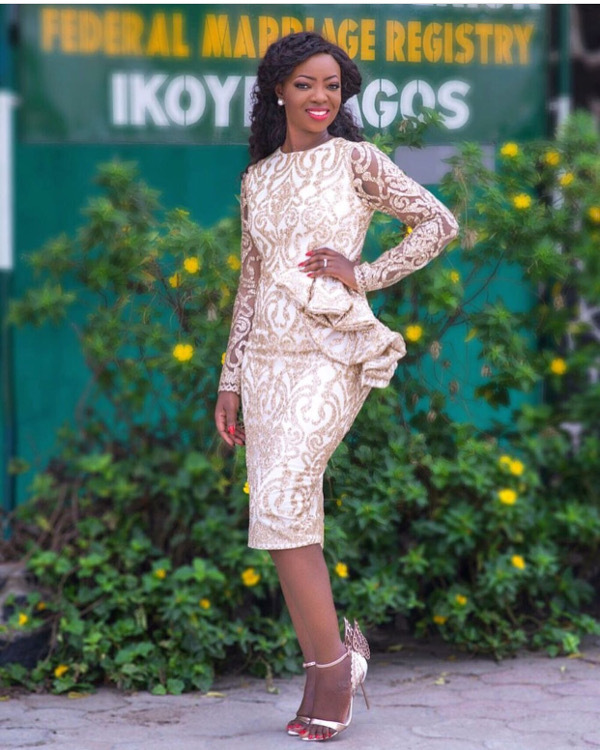 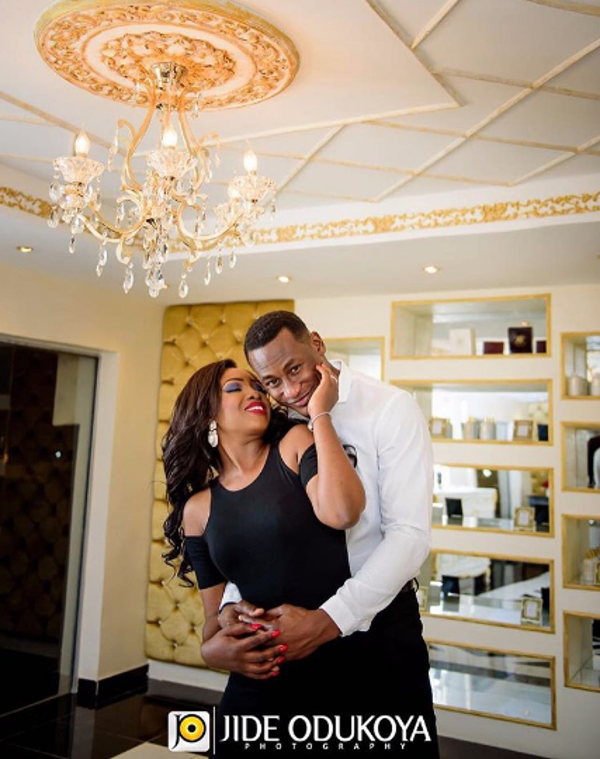 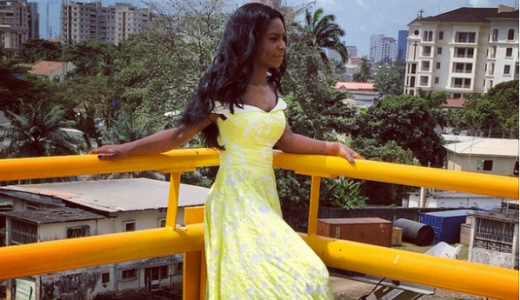 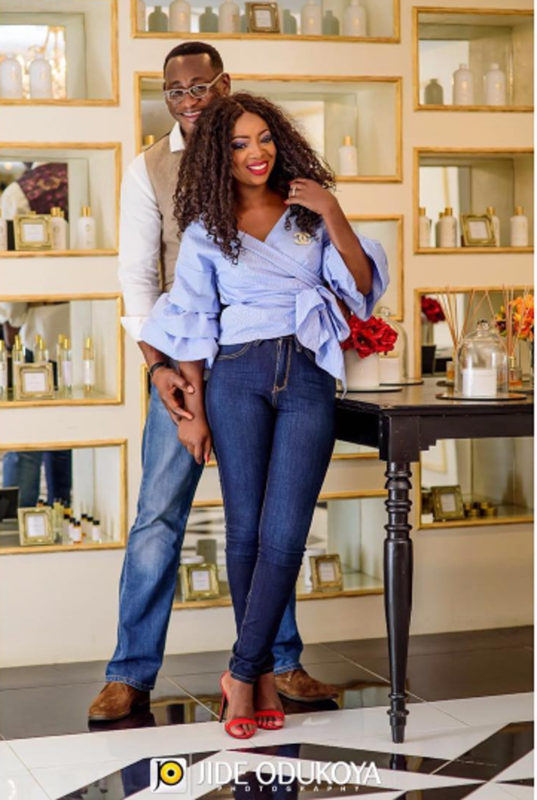 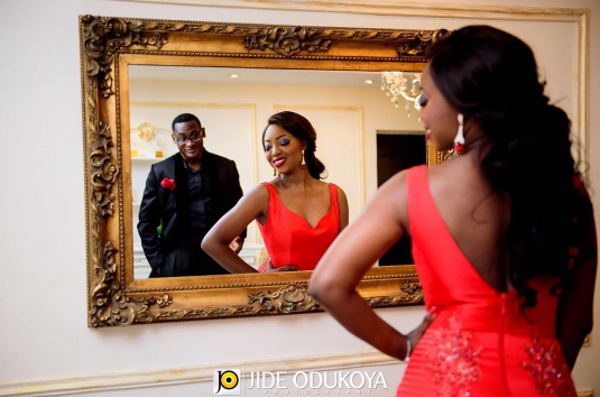 Nigerian bridal designer and founder of April by Kunbi is getting married. 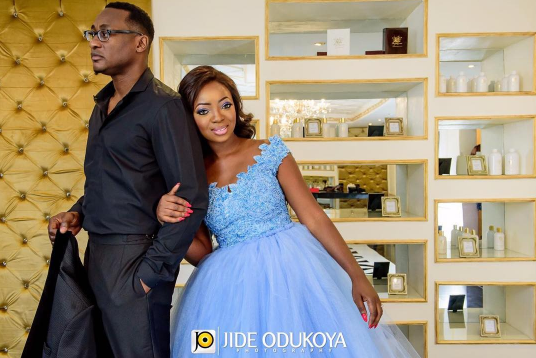 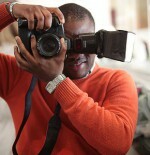 The designer is set to wed her fiance – Lanre Tomori this weekend in Lagos. 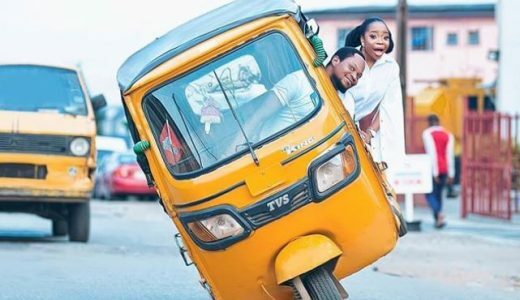 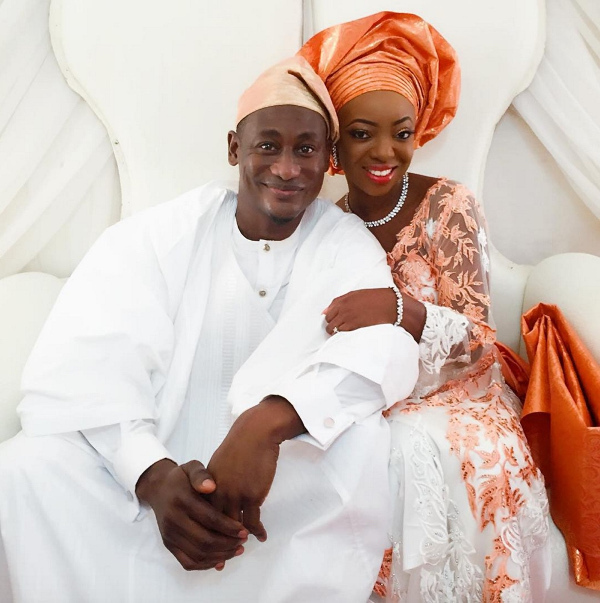 The couple had their introduction in Oyo state, Ibadan in June and their registry in Lagos earlier this year.  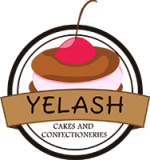 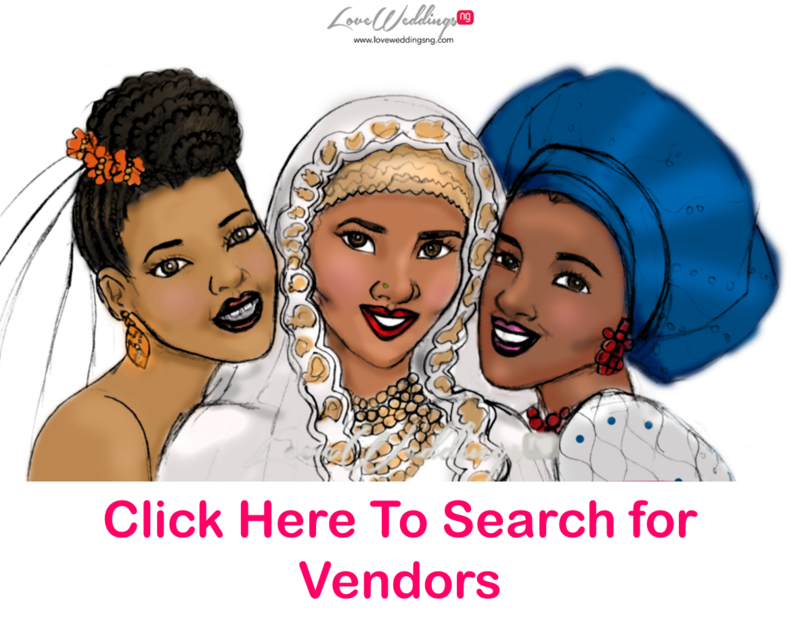 Their wedding is being planned by our vendor – 2706 Events. 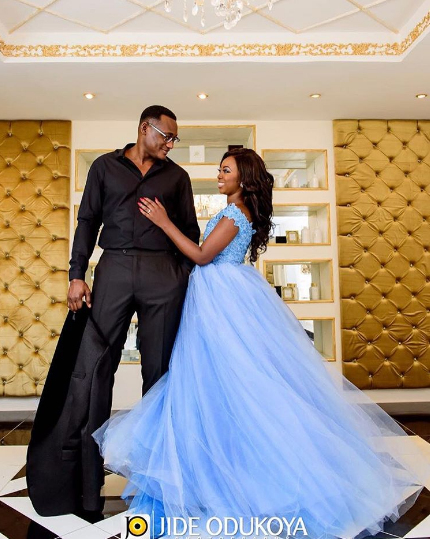 One thing we sure cannot wait to see is the bride’s gown. 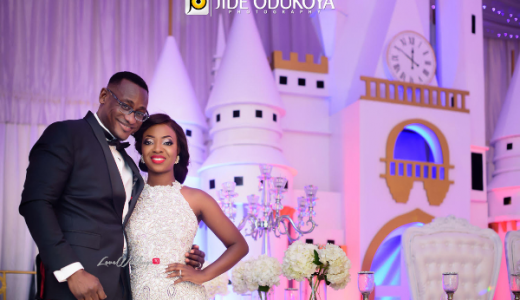 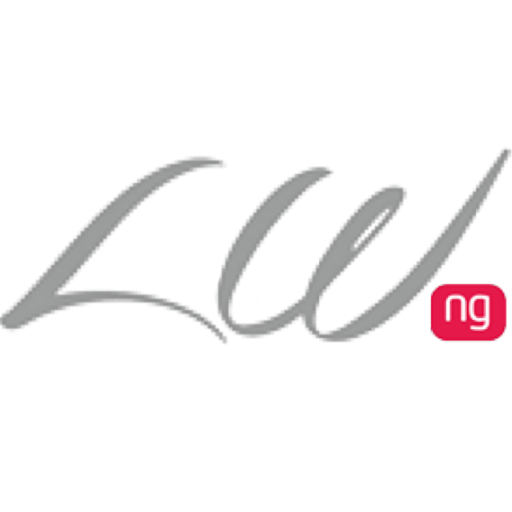 We’ll bring you all the inside scoop from #KandL2016 so you better bookmark loveweddingsng.com if you haven’t already.